Chris Harrison is the Vice President of McKnight Title and Director of Commercial Business Development. 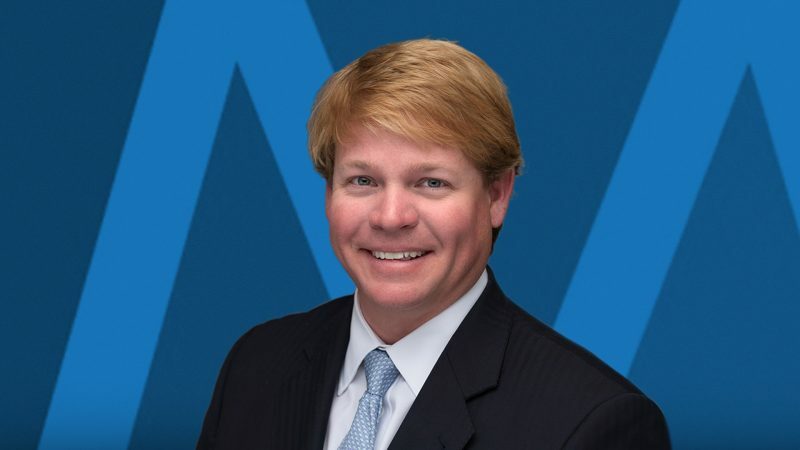 Chris has been in the Commercial title business for 12 years and well-known for his strong ties to the Fort Worth business market. Chris graduated from Texas Christian University and is currently a volunteer at River Tree Academy. Chris is also serving on the Board of Directors of the Steeplechase Men’s Club; the Board of Directors of River Crest Country Club; the Board of Directors of the Fort Worth Stock Show & Rodeo; an Associate of the Board of Directors at Liberty Bank in Fort Worth; and the Board of Directors of the All Saints Hospital Health Foundation. Chris is married with 2 children and in his spare time, he enjoys spending time with his family and friends, golfing, and doing just about anything outdoors.